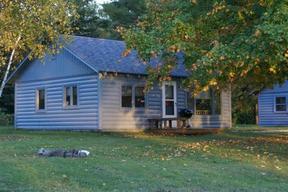 Fantastic Family Resort on 720' of Black River Frontage! 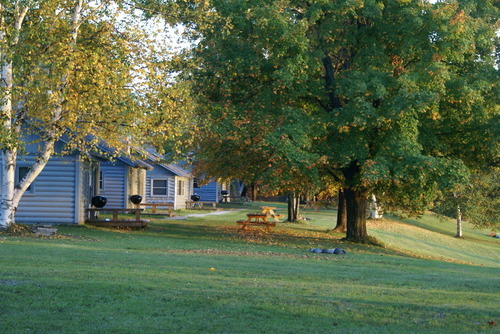 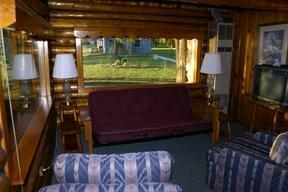 Take a look and fall in love with this 5 cabin resort with a great river view. 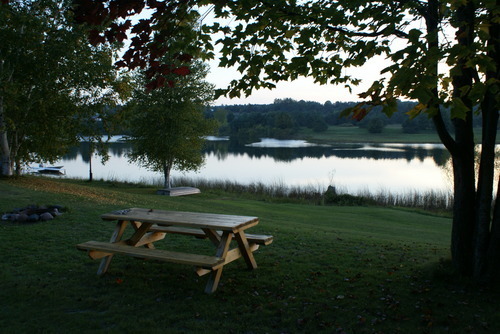 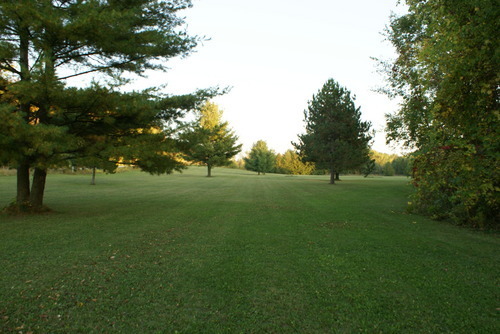 Exquisite riverfront resort located on the Black River with over 720 feet of frontage. 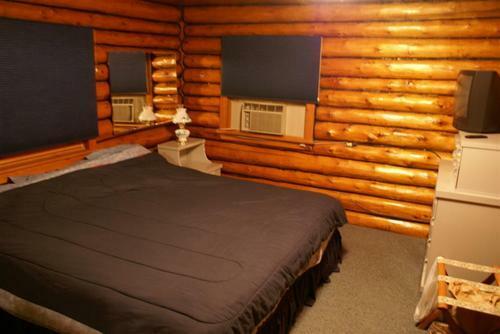 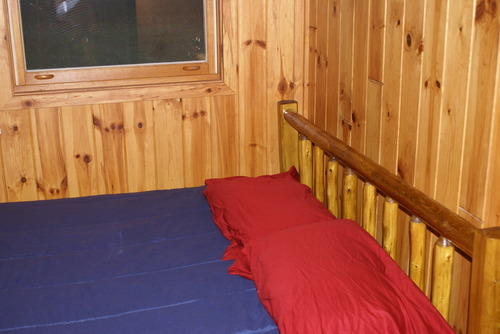 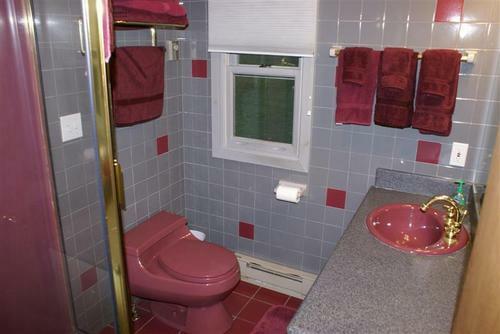 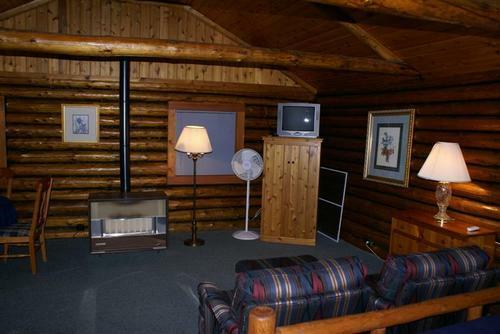 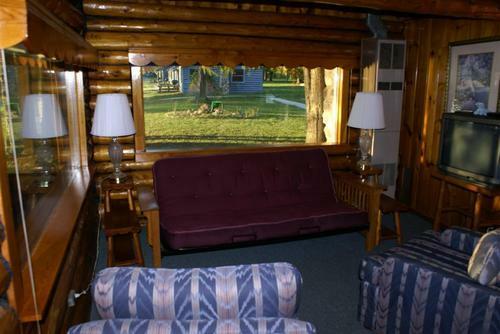 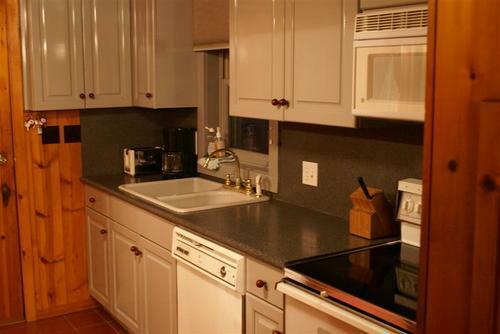 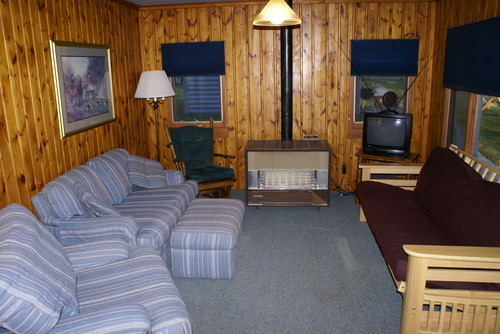 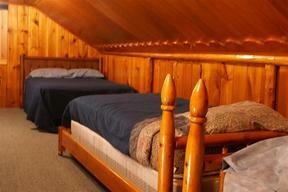 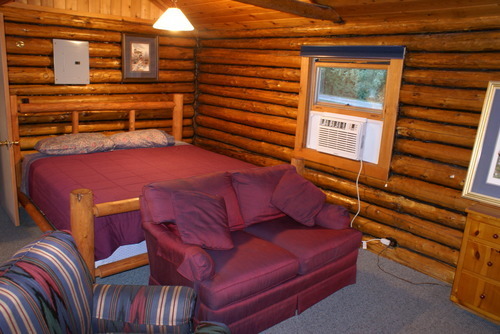 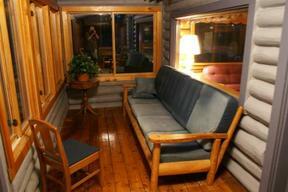 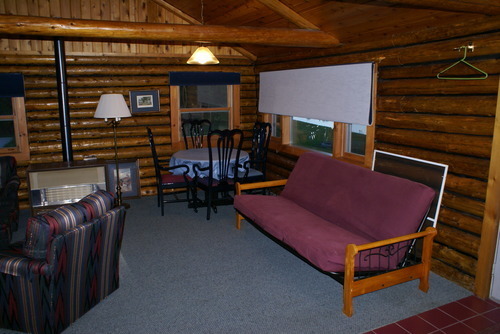 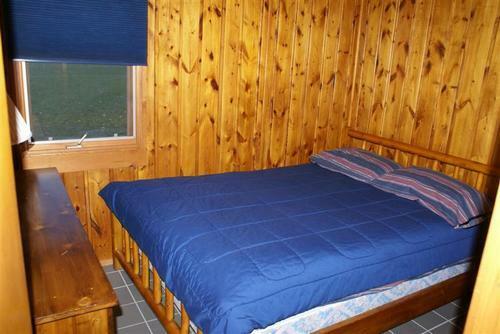 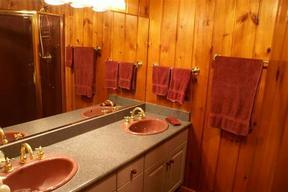 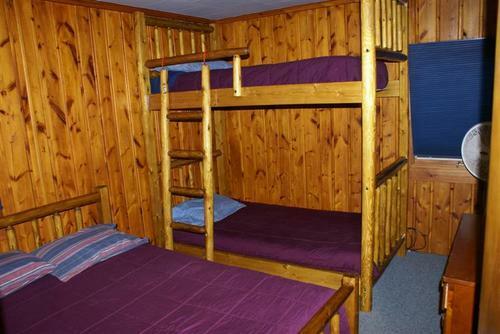 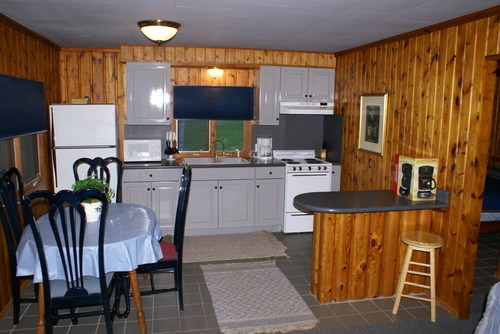 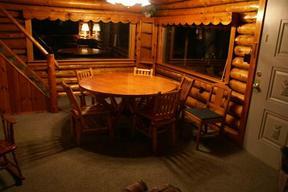 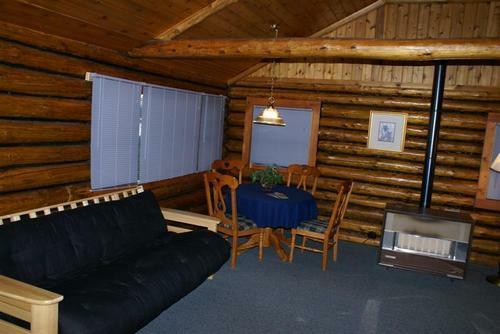 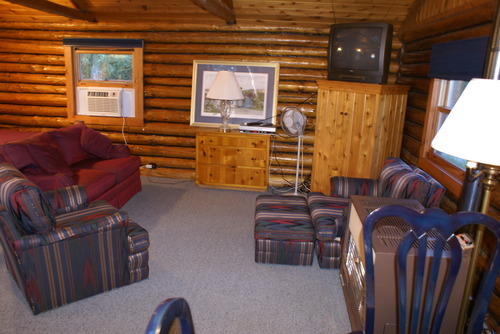 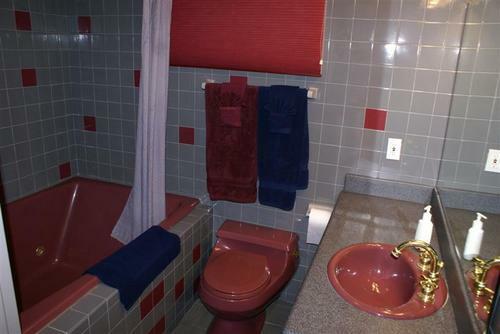 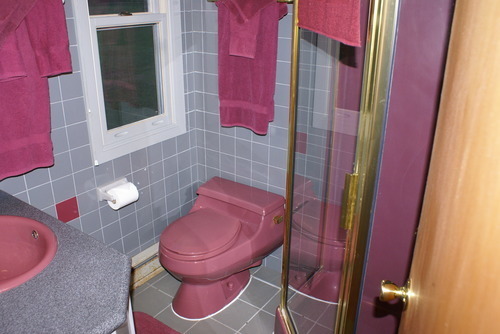 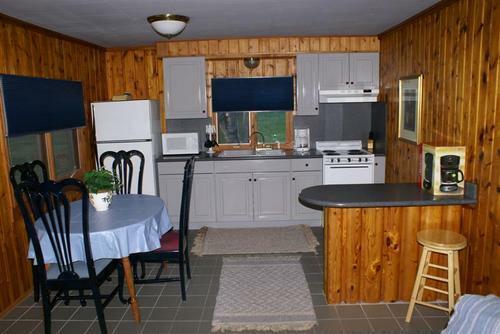 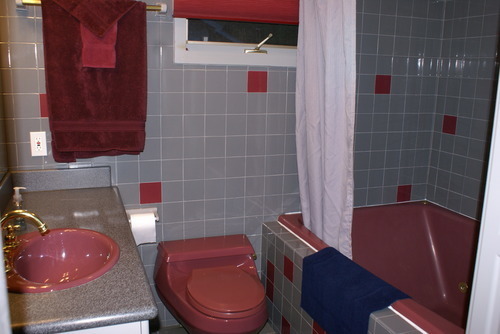 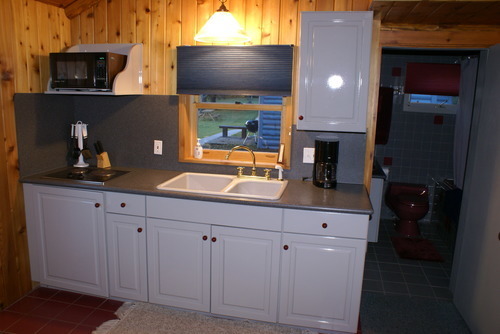 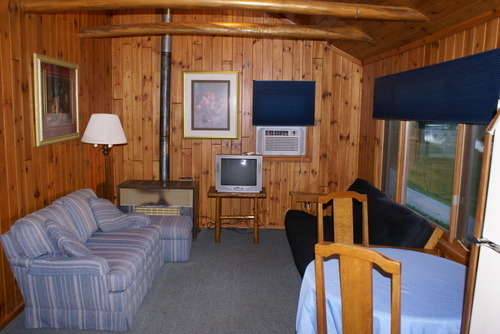 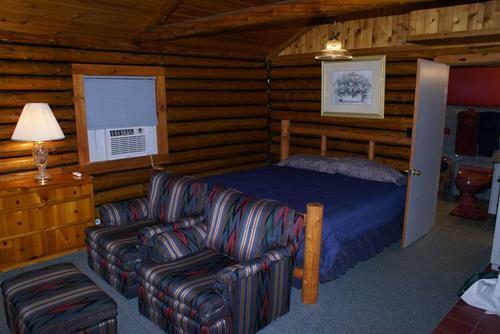 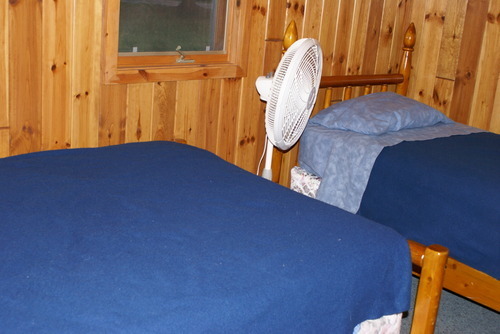 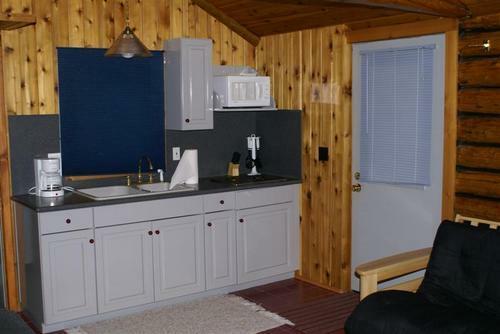 Knotty Pine and Log interior add to the rustic atmosphere with all the modern amenities. 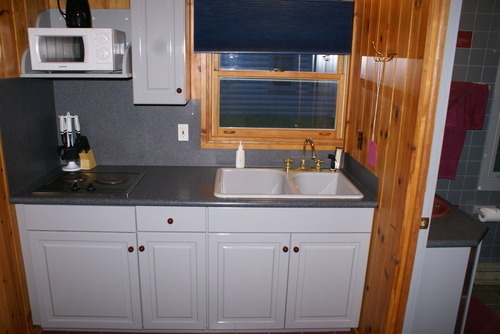 Call Mike Sherwood at (231) 627-9991.